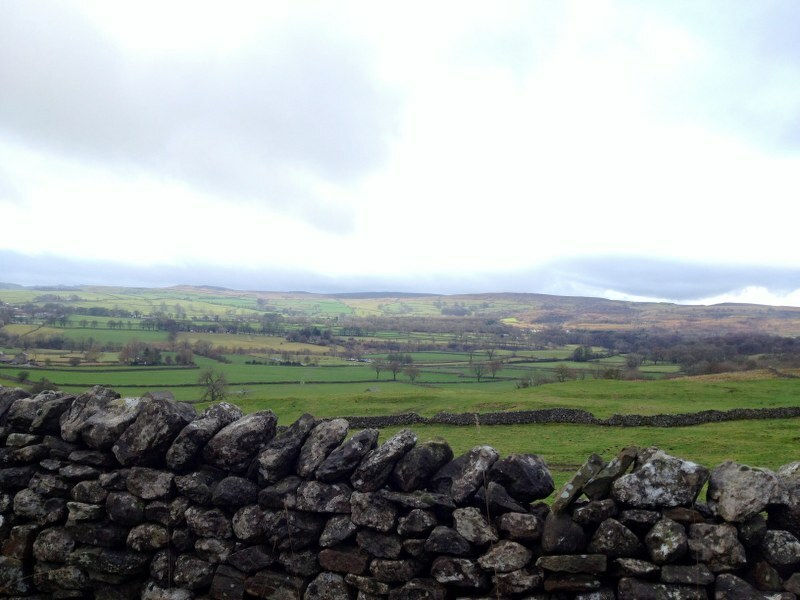 Grassington is one of the best known places within the Yorkshire Dales. Located next to the River Wharfe, this small town is set around a cobbled market square framed by quaint little shops, including one of the best chocolate shops in Yorkshire. Based in Wharfedale, the surrounding countryside yields views of some dramatic limestone scenery intermingled with gentle rivers, woodland and open fells.